If your dream is to get married in one of our unique villas or castles, deep in the green valleys of Italy, then you have definitely come to the right place! 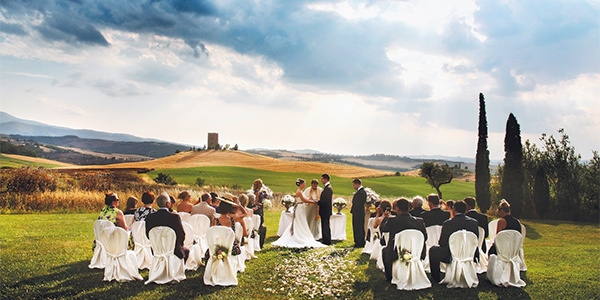 Home In Italy staff is proud to welcome you to this special section dedicated to Weddings in Italy. 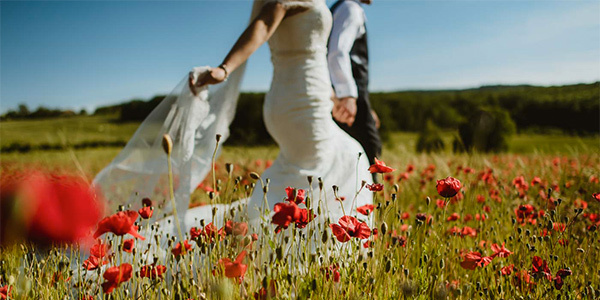 You will be able to relish your fabulous wedding, without stress whilst enjoying a romantic stay in our beautiful country. Our villa specialists will be honored to guide you through our best selection of wedding villas and help you find the perfect one for the celebration of your special day. With your dreams and aspirations in mind, our professionals will design, plan and style your splendid day to perfection and give you and your guests an occasion you will never forget. Simply tell us about what you have in mind for your day. Our Concierge Department will assist you with any general information and, if required, can put you in touch with a professional Wedding Planner to discuss your requirements and services in further details.